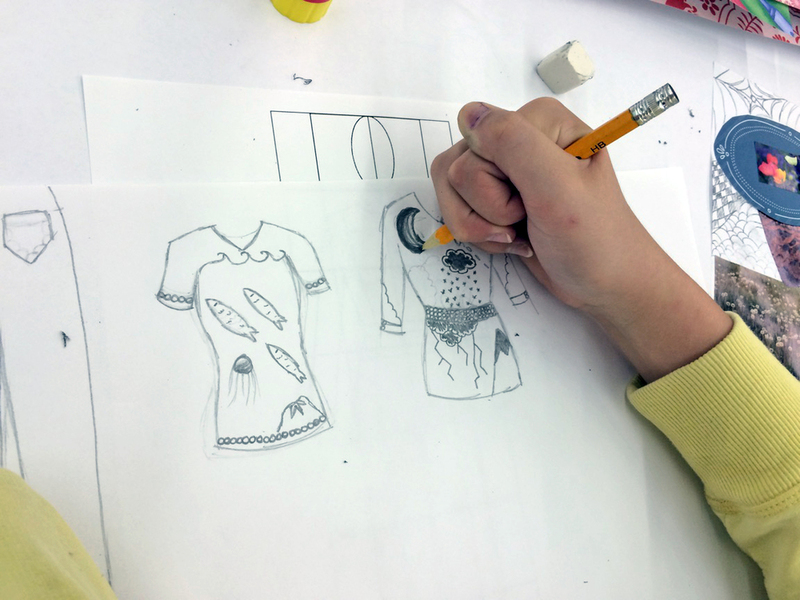 New Session of our Teen Fashion Design Workshop begins next Wednesday! 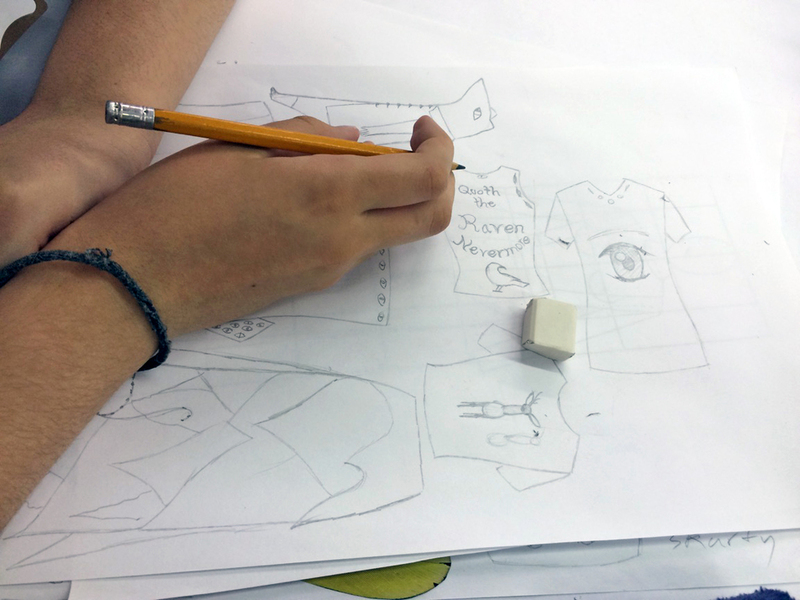 Check out the photos below from our Pilot Program! 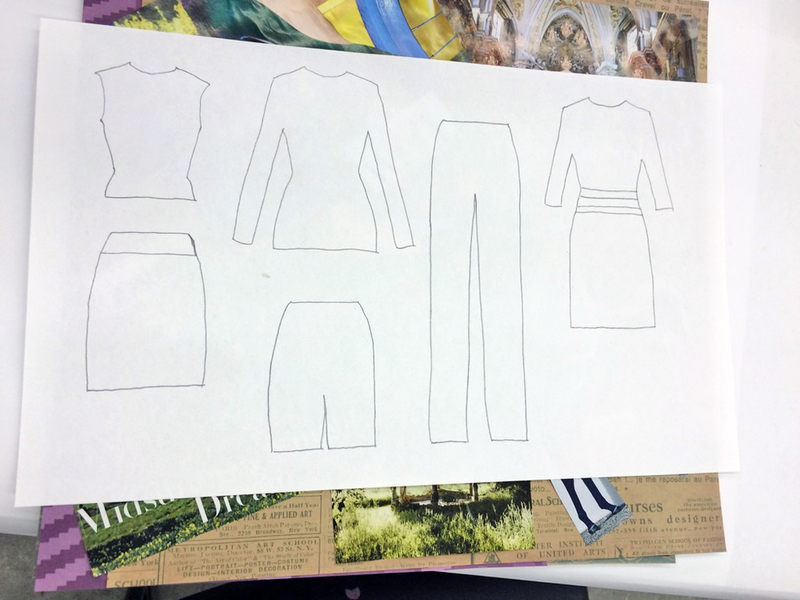 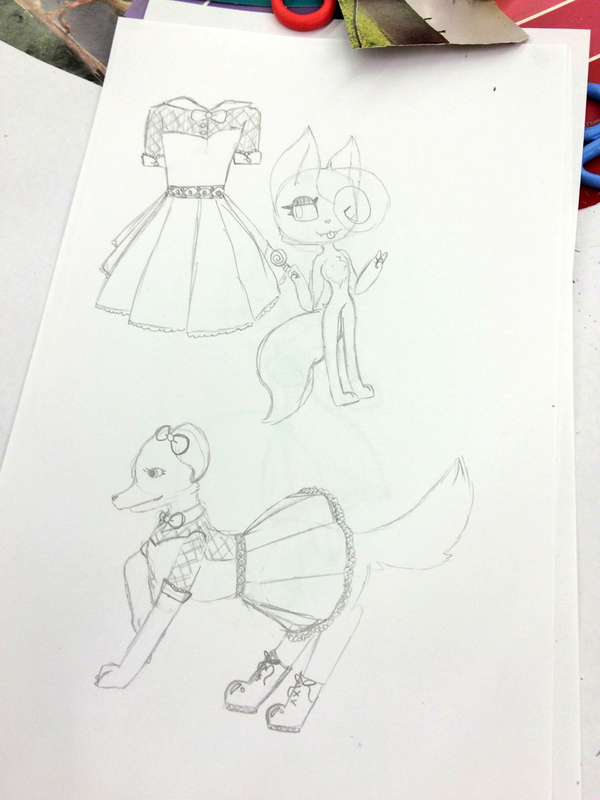 Posted on September 2, 2015 by Cordelia Miller and tagged teen workshop Fashion Design reconstruction photos art trek.